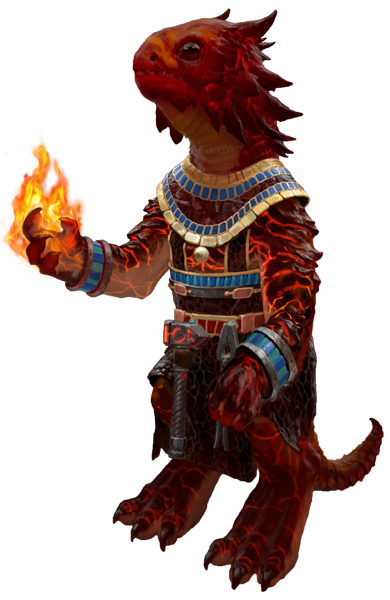 My name is Julien Pirou, you probably know me better under the nickname Marzhin on various forums and here, on the Shadow Council. 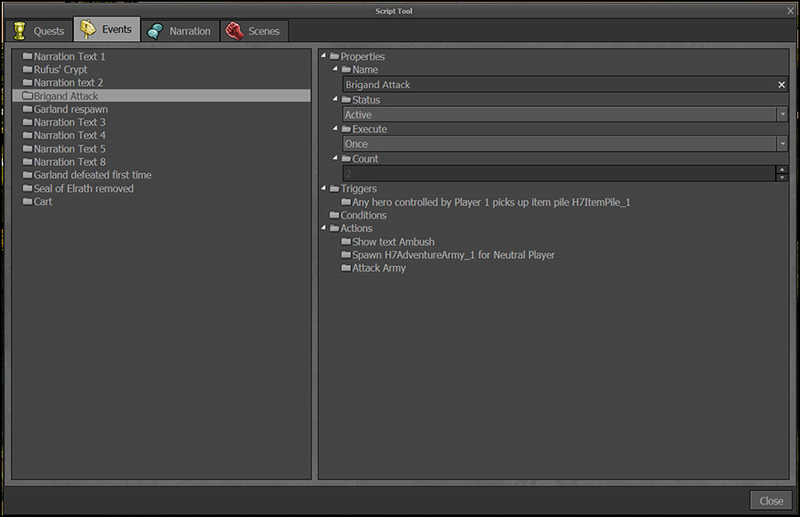 Today I wish to share with you all a first look at our Heroes VII Map Editor. A quick disclaimer: the team at Limbic are still working on it as we speak, and it will continue to be improved during the run up to release, with further support post launch. Some things I’ll show you today will probably have changed a little by the time the game hits the shelves. Yes, you will be able to mod a lot of things. Modding is a topic we’ll talk about in more detail in future Shadow Council articles. Yes, a Campaign Editor is included. Yes, there will be a Random Map Generator. The RMG is a topic worthy of its own article, so for today we’ll focus on the “basic” Map Editor. 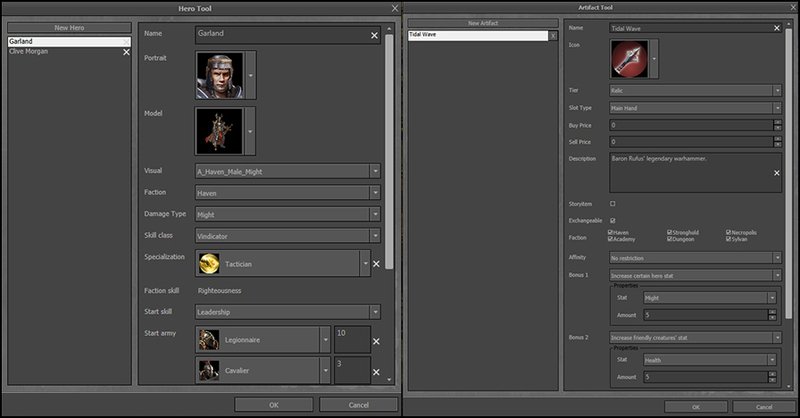 The first important thing to know about the Heroes VII Map Editor is that it has two modes. “Default” mode has a simplified interface and focuses on the tools you need to make a Heroes map, while “Advanced" mode is essentially the Unreal Editor. At any point during the map making process you will be able to freely switch between both modes. If your intent is to mod the game and create custom content for your map, you’ll have to use the advanced mode. Don’t worry though, a lot of things can be done even if you don’t know how to code. I don’t! This map needs some love! If you’ve created Heroes maps in the past, you’ll recognize many tools and tabs from previous editors. You have things such as Terrain painting, tabs dedicated to Heroes, Creatures, Artefacts, Resources, Towns, Buildings, and decorative objects (“props”). 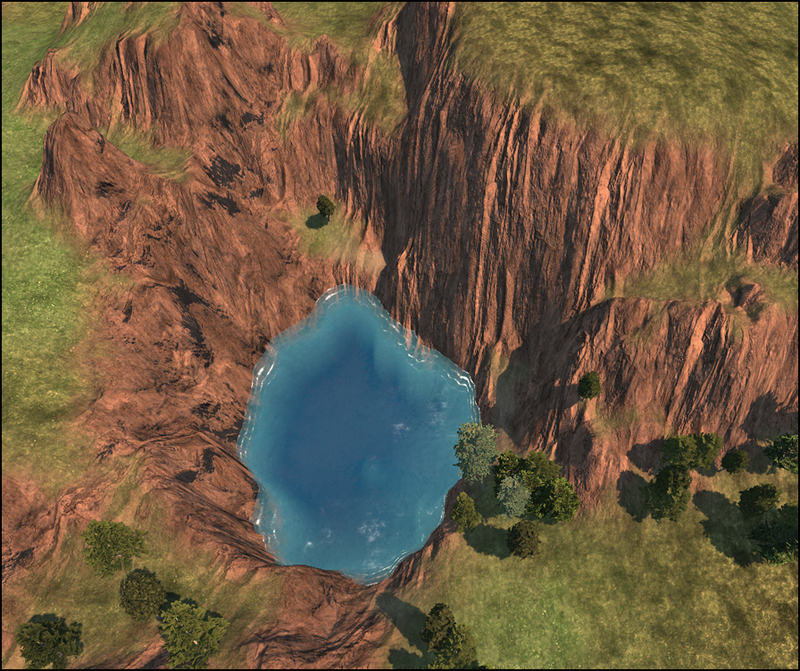 Being a 3D game, we also have a tab dedicated to sculpting the landscape. 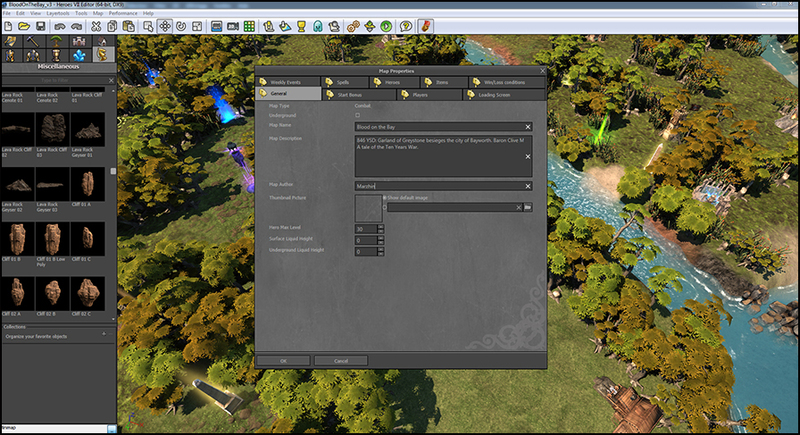 Example of landscape scultpted in the editor. There’s also the Foliage painting tab. Here you can create brushes, combining various types of trees, bushes and stomps, while deciding the scale variations and density of painting. 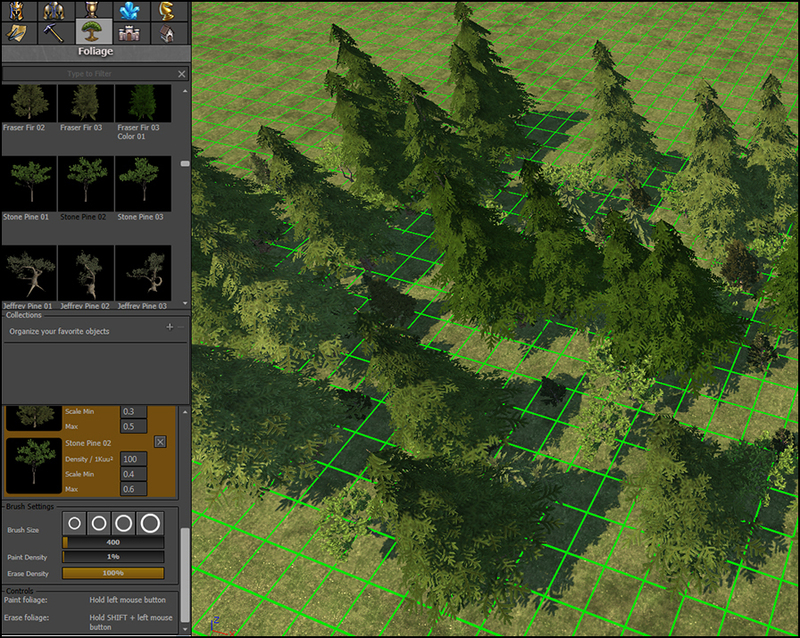 This is of course super helpful when wanting to cover your map with all sorts of forests. Let’s talk about something a bit more concrete, with the example of an actual map. To test the Map Editor, I’ve started creating a Scenario Map featuring various game play mechanics. It is called Blood on the Bay, and will allow you to play an episode from the Tales of the Ten Years War. In this map, you play as Clive Morgan, the Baron of Bayworth, who must defend his lands against another lord, Garland of Greystone. A quick look at the Map Properties. The map itself is not too complicated right now, but I intend to keep working on it. I will eventually offer it for download here, on the Shadow Council, when the game releases. I hope the budding mapmakers among you will open it in the Editor to see how it was done, inspiring you, and firing up your creativity. Let’s now review some of the options offered by the Map Editor. 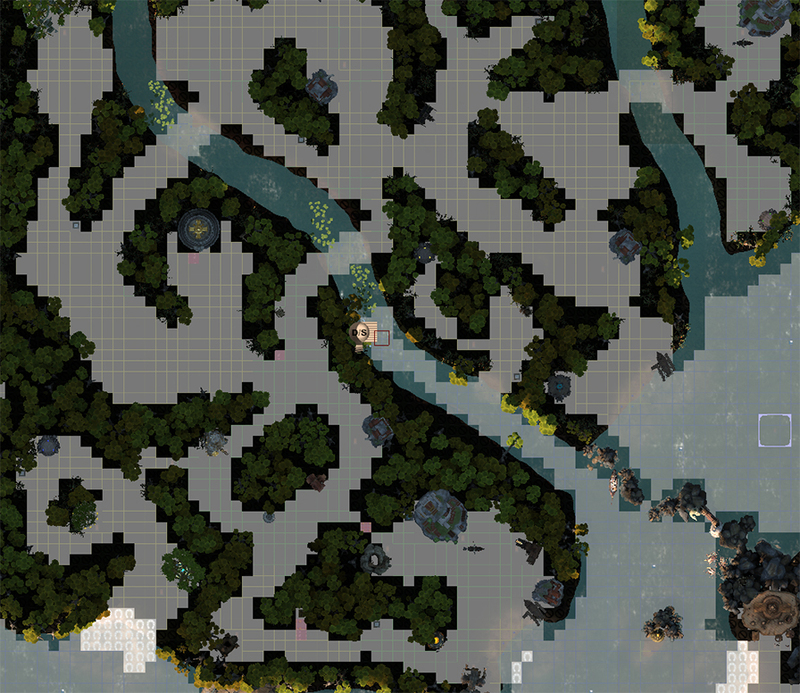 To facilitate texture painting (and easily check the passability of the map), you can at any moment switch to 2D mode, a top-down view of your map. Speaking of passability, every object, tree or prop you put on the map has of course a default passability setting. But if you so desire, you can use the Passability Painting to block a tile entirely, or actually force it to be passable. This is useful if you want your hero to be able to ride up a steep mountain slope for instance, or if you want to hide secret passages inside a forest. Black tiles are blocked, grey have the default behaviour, and white tiles have forced passability. The Hero Tool allows you to create your own custom heroes. Pick a portrait, a class, a specialization, starting troops, etc. You can also import a custom portrait -- currently, it requires you using the advanced editor. Fortunately it’s pretty easy to do. The Artefact Tool is the same thing but for, you guessed it, artefacts. 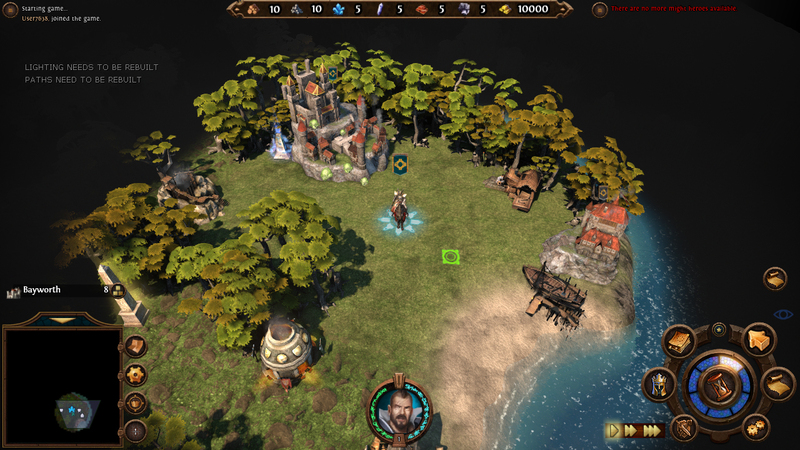 You can therefore create your own magical items to put on your maps as treasures or rewards. In Blood on the Bay, Clive will be able to retrieve Tidal Wave, the hammer wielded by his ancestors. This artefact only exists in this map, and will also have a custom icon. Hero Tool on the left, Artefact Tool on the right. When creating a Scenario map, the Script Tool is where the magic truly happens. Here you can set up quests, prepare events, trigger scripts, and customize the player’s experience. You don’t have to type any line of script yourself, all is done through handy drop-down menus. 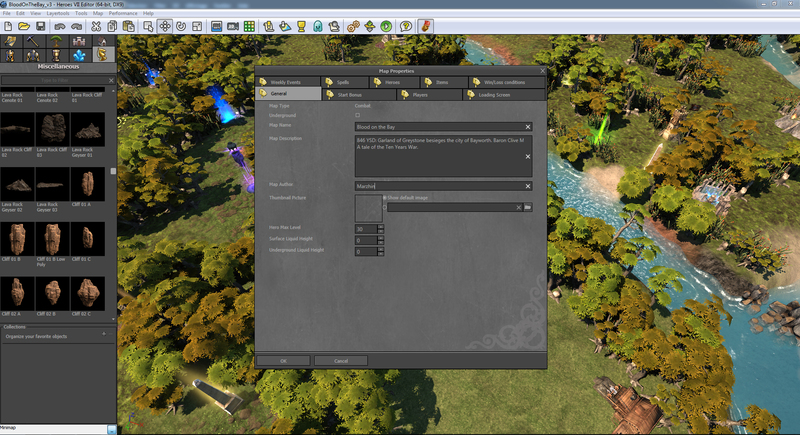 I must tell you of one of my favourite features of the Heroes VII Editor. the Visitable Shell object. 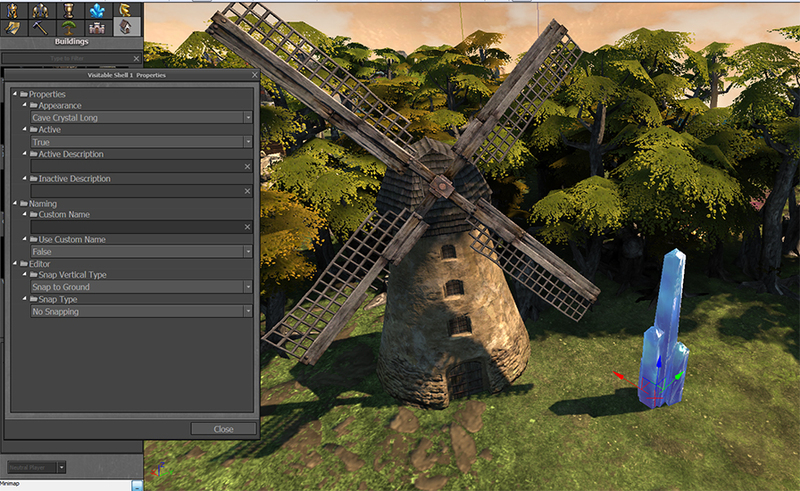 It’s basically an interactive object to which you can attribute any 3D model found in the game (or even your own! ), and can then use in a script to trigger various effects. For instance, I recall someone in the comments of a previous article wondering about windmills? (See that blue crystal on the right? That’s the Visitable Shell’s default model). 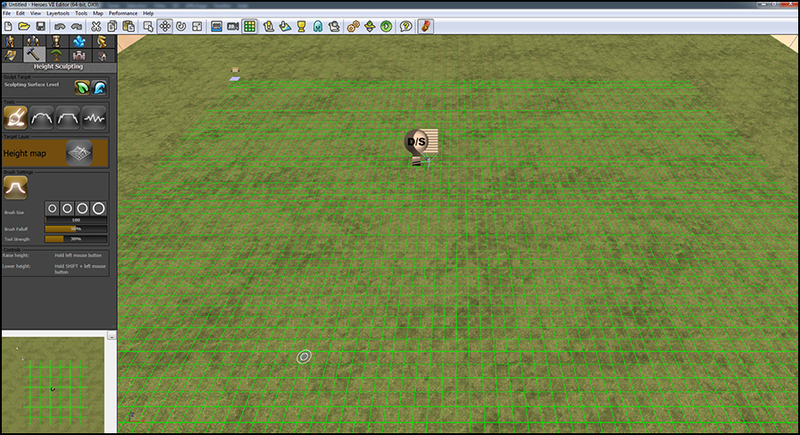 That’s it for your first glimpse of the Map Editor. I can’t wait to see what you, the community will create with it, and I look forward to sharing some of my own creations with everyone. If you’d like to see more info regarding the Map Editor in the future, with more in depth explanations of how certain aspects of Blood on the Bay is being created, don’t hesitate to let me know in the comments, and I’ll be happy to oblige.